The Indiana Manufacturers Association will present the Employer and Educator Work-Based Learning Conference Thursday, Aug. 16, at the Ivy Tech Culinary and Conference Center, 2820 N. Meridian St., Indianapolis. The event will run from 8 a.m.-3:30 p.m. with time allotted for peer networking. What will Batesville look like in the future? 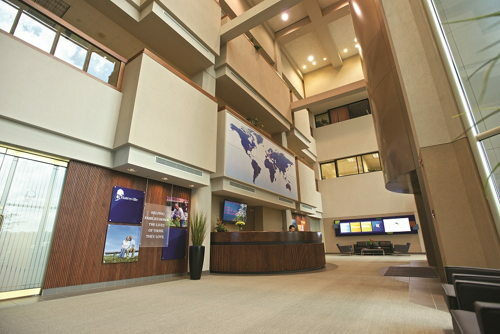 Revenue of $446 million grew 13% over the prior year, including 3% positive foreign currency impact. The growth was driven by an increase of 22% in the Process Equipment Group, partially offset by a 6% decrease in the Batesville segment. Hillenbrand, Inc. (NYSE: HI) will hold a conference call and simultaneous webcast Thursday, August 2, 2018, at 8:00 a.m. ET. They will discuss the results for the third quarter of fiscal year 2018, which ended June 30, 2018. 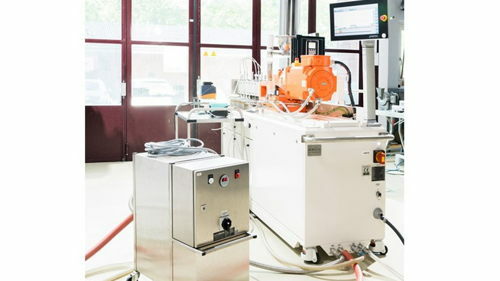 Coperion GmbH in Stuttgart supplied a ZSK 27 Mv PLUS twin screw extruder to the Institute for Food and Beverage Innovation at Zurich University of Applied Sciences (ZHAW) in Wädenswil last year. 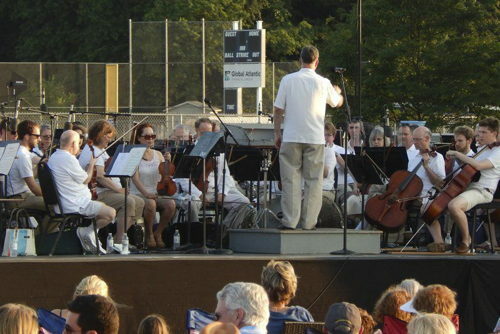 In a joint effort between the City of Batesville, the Rural Arts Alliance (RAA) and Hillenbrand Corporation, the Indianapolis Symphony Orchestra (ISO) was the featured guest in “Star-Spangled Symphony” Sunday evening adjacent to Liberty Park in Gillespie Soccer Park. The third annual summer Manufacturing Camp for middle school students in Ripley County took place June 19-21 from noon to 5 p.m.
Batesville-based Hillenbrand has appointed J. Michael Whitted senior vice president, strategy and corporate development.